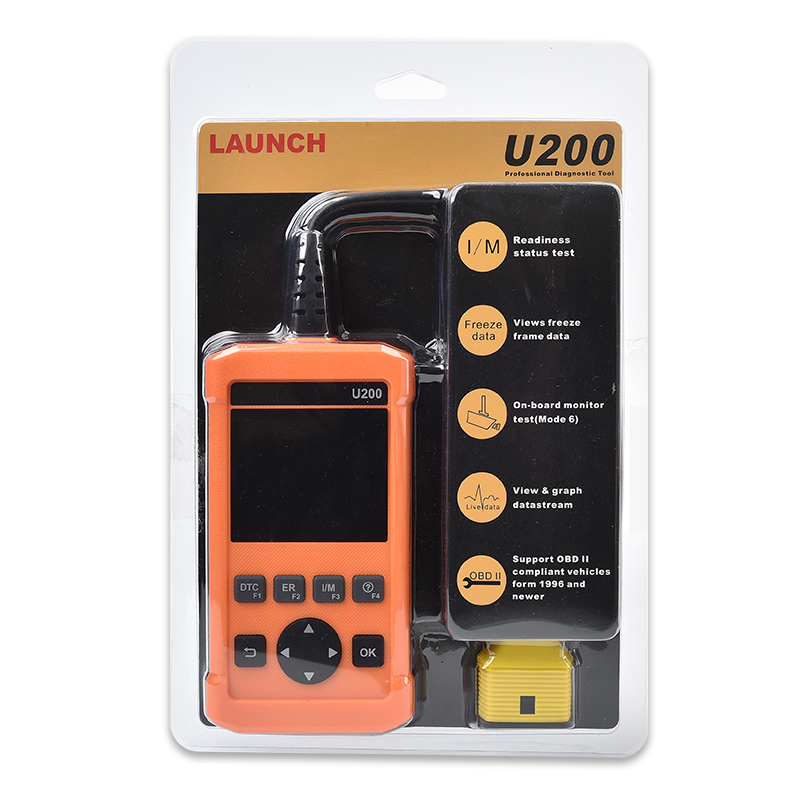 The LAUNCH U200 is the newest designed with the brand new diagnostic interface (UI) car diagnsotic scanner.Universal OBDII /EOBD/ CAN protocols makes it work with cars worldwide.New added DTC Button,I/M Button,ER Button ,make it a easy way to save time and money on repairs - find out what's wrong prior to repairing and verify a repair .U200 will be the most useful car diagnostic tool for every family and professional mechanic technician! 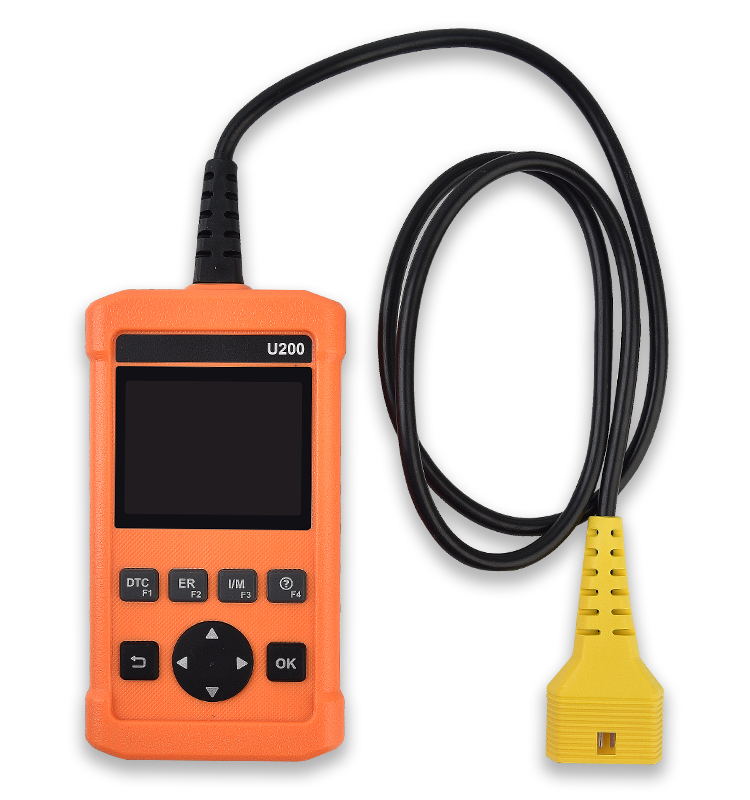 1.Support most of the car that have OBD2 Standard Protocol. 2.With Full OBD2 Functions and multilingual choice. 3.Support Lifetime Free Upgrade Online. 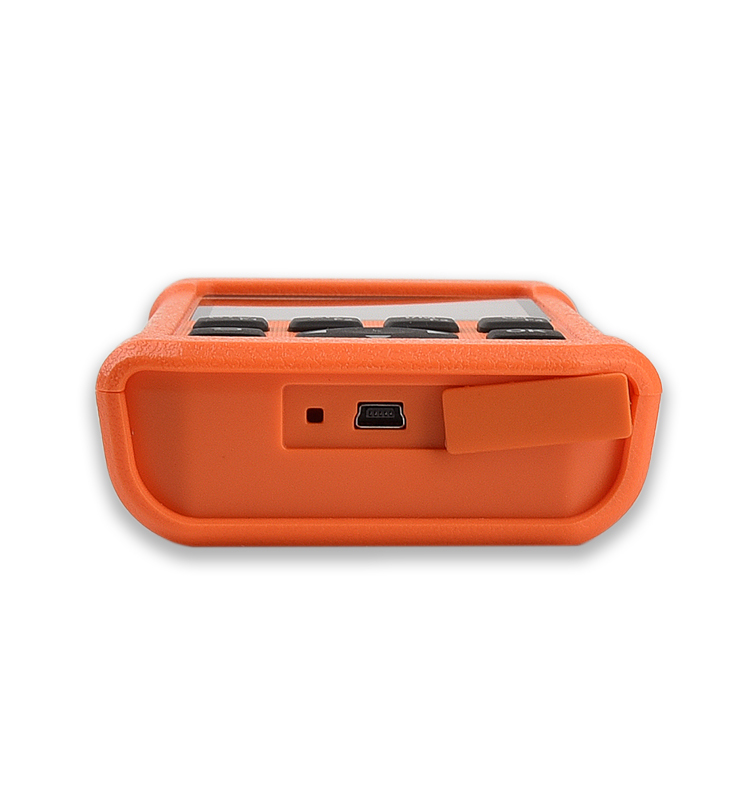 ​4.Easy to carry-fits right in your pocket as well as the toolbox.